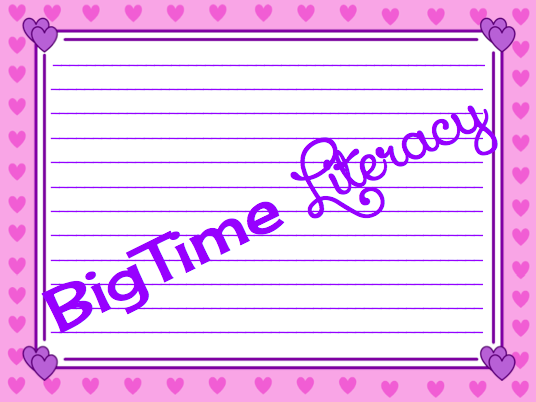 Welcome to BigTime Literacy! 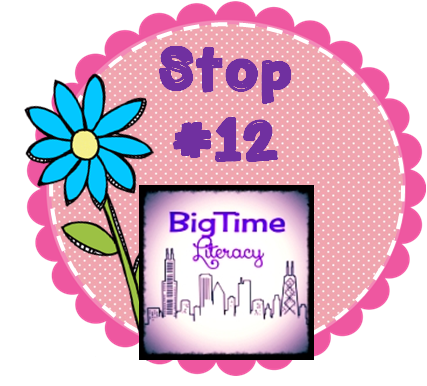 I'm Michelle and this is my first year as a Literacy Coach, but my 11th year teaching and loving literacy. I'm going to share a great book with you - one in which the character learns what it really means to love another. 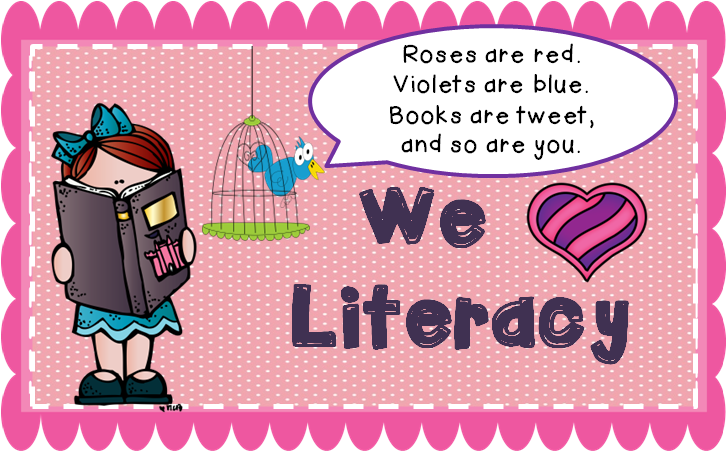 I actually never knew I was to be a reading specialist or a literacy coach - I was not a fan of reading until I became a teacher. I went back for a Master's in Language and Literacy because I'd have students - as sixth graders - who couldn't read. I had no idea what to do! Through my coursework, I began reading so much great literature. 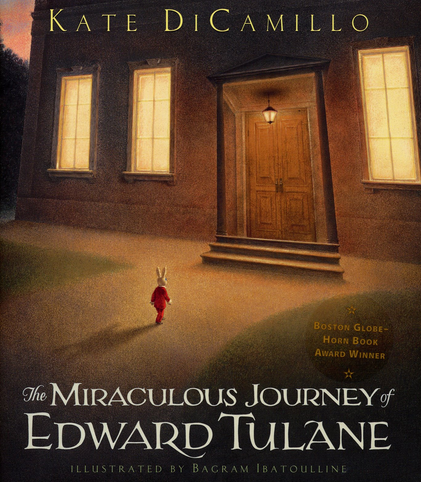 I'm not sure how I stumbled on The Miraculous Journey of Edward Tulane, but I remember I read it in one sitting (on a raft in my mom's pool in Arizona) one afternoon. To say I fell in love was an understatement. It's a beautiful story of how a china rabbit learns what love really means. He happens to get lost from his owner, and then over the course of his life, bounces around from family to family. Only then does he learn to appreciate what he had. My product is a unit based on this novel. 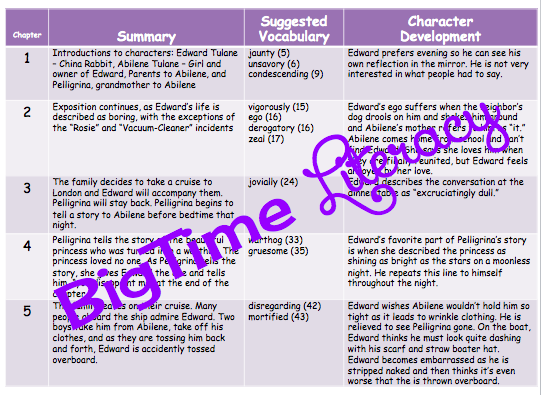 It can be used with third-sixth grade students, as a read aloud and together as a whole class, as a shared reading, or in smaller book clubs. 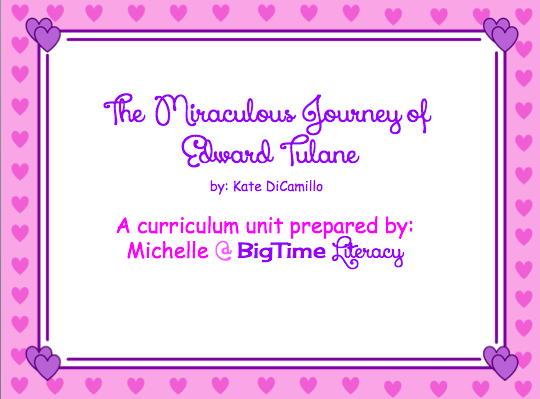 The whole unit focuses on the character development of Edward Tulane and answers the guiding question, "How does Edward Tulane change as his journey progresses?" 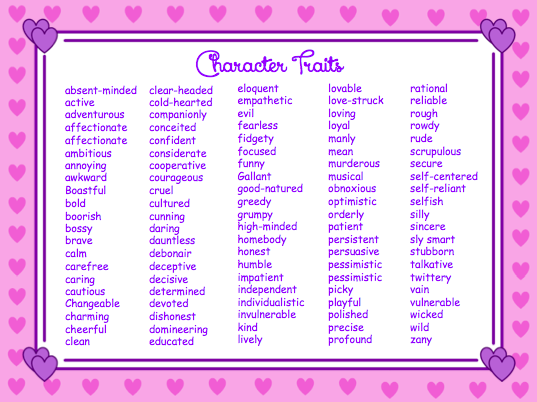 Prior to getting started, you will have to give a few mini-lessons on character traits (review meanings) and making inferences. Perhaps the class as a whole will work on the beginning the novel together, and then gradually release responsibility to individual students. 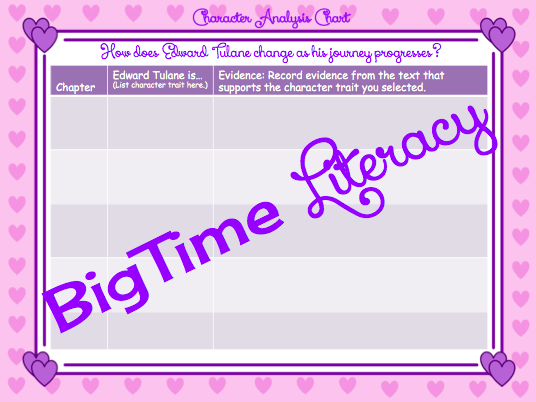 Students also need to be shown how to cite evidence from the text to back up their claims about the character traits they select. 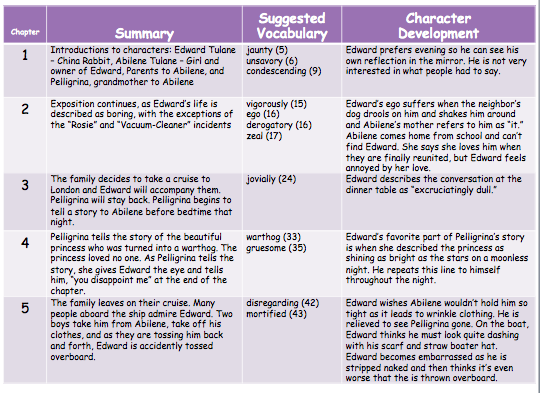 Details of Edward Tulane's transformation will be recorded on a chart and at the end of the book, students will write a response to literature to answer the guiding question. 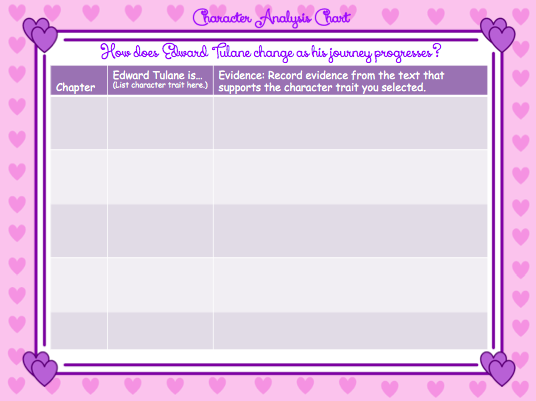 One last little goodie - a stationary page to use for writing those responses. Gotta make the writing cute when you publish! You can find this product in my Teachers Pay Teachers store at this link. It's free for the weekend! Additionally, if you'd like to purchase the notes for the entire book, you can find those here. So that's that. A story of one china's rabbit journey to know what love feels like...right in time for Valentine's Day! 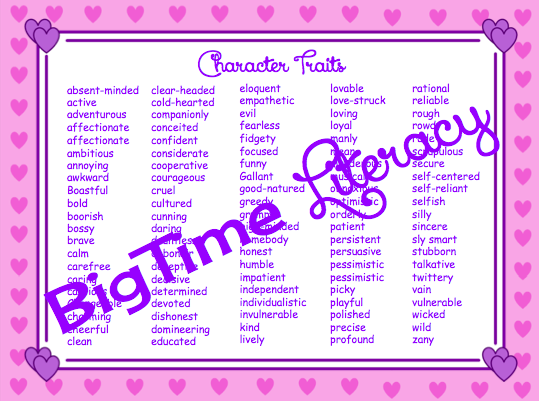 Make sure to follow me on Bloglovin' for literacy ideas, TpT products, news, and ramblings of yours truly! Our hop doesn't end here! 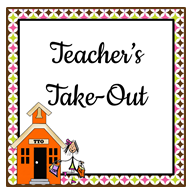 Cruise on over to Teacher's Take Out to see what Stacy has for you! I know exactly what you mean about falling in love with this book. I feel the same way, and just get wrapped up into every time I read it. I didn't read it last year, I moved to 1st and thought it would be too much for them. This year, I decided to give it a try...THEY LOVED IT!! I should have known. I am going to grab our unit, and probably adapt it some. I'd like to recommend Ida B if you haven't read it...there is more to the title...but search Ida B and you should find it. So glad your little first graders loved it, too! I'll definitely check out Ida B. I've heard of it but have never read it! Thanks for the recommendation! This is one of my favorite books of all time! Five for Friday and an Announcement!